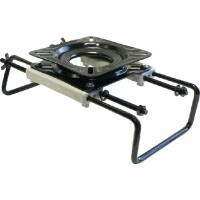 Swivel clamp seat assembly Fits: 8"-18"ABYC: B..
Slide with swivel Size: 8" L x 8-1/2" W x 4" HTravel: 7-1/2"Description: Swivel & Slide.. Provides boaters with a smoother ride in all types of weather and water conditions. Absorb and minim..
Slide mounts under seat. Convenient handle provides locking at any position. 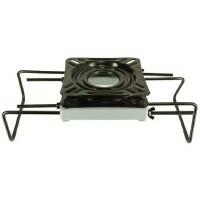 Compatible with most 36..
Rotates 360°. 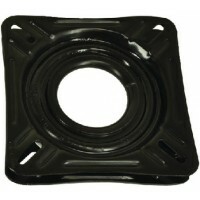 Fits most standard seat hole patterns. 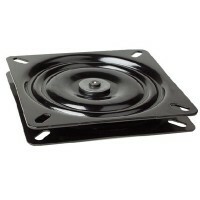 Self-lubricated, non-corrosive poly swivel bear..
360° swivel. Cadmium plated frame with 12 ball bearings. Specially designed for padded seats. Base a..
4-Hole pattern. 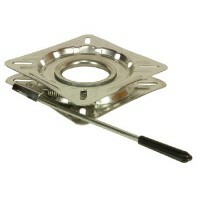 Rotates 360° Size: 6-7/8" x 6-7/8"Finish: Stainless SteelABYC: AD..
4 Hole pattern. Height is 1-1/8". 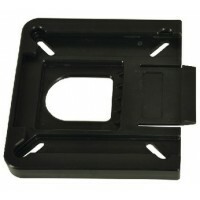 Size: 6-7/8" x 6-7/8"Finish: E coatedABYC: B..
Easy to use, removable seat clamp fits bench seats for a secure mount. 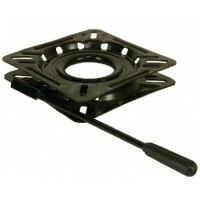 Includes a 360° non-locking s..
Jon boat seat clamp w/swivel Fits: 8"-20.5"ABYC: B..
4-Hole pattern. 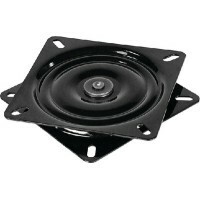 Rotates 360° Size: 6-7/8" x 6-7/8"Finish: E-CoatABYC: AD..
Mount the Removeable Seat Bracket onto your seat for removal of your seat with ease whenever you wan..
4 Hole pattern. Height is 1-1/8". 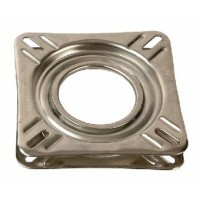 Size: 6-7/8" x 6-7/8"Finish: Stainless SteelABYC: B.. Fits any seat or pedestal. 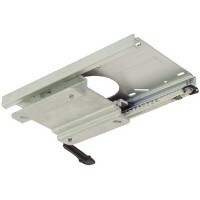 Slides fore and aft 4-1/2" with fingertip control. 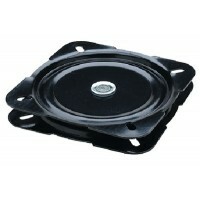 Fits under seat, atop ..
Clamp on boat seat swivel Fits: 7-1/2"-18"ABYC: B..
Black coated steel. Swivels 360 degrees. 5-1/4" Hole pattern. Fits most seats. Non-locking. Size: 6".. 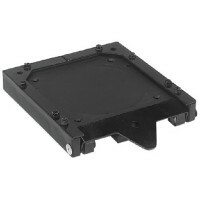 Positive locking disconnect allows quick installation or removal of any standard swivel seat. Fits 6..
Makes boat seat installation easy. Fits: 8" - 20-1/2"ABYC: B..